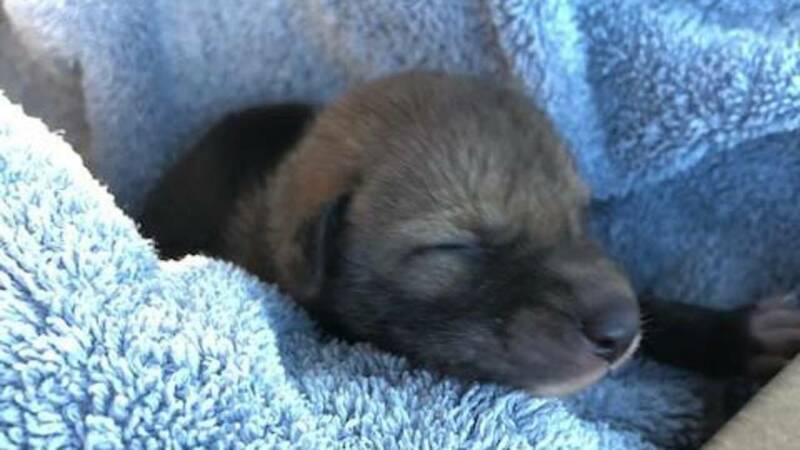 SAN DIEGO, California - A man walking his dog in a Southern California canyon found what he thought was an abandoned-newborn puppy and brought it home. When he called the San Diego Humane Society officers to turn in the brown-and-black ball of fur, they discovered the “puppy” was not what they thought it was. When examining the animal, the officers discovered that the newborn animal was a coyote, according to NBC Los Angeles. The Humane Society delivered the coyote to Project Wildlife for care before transferring it to The Fund for Animals Wildlife Center, which rehabilitates and releases native wildlife. The animal will be released in the same area it was found once it is old enough and healthy.